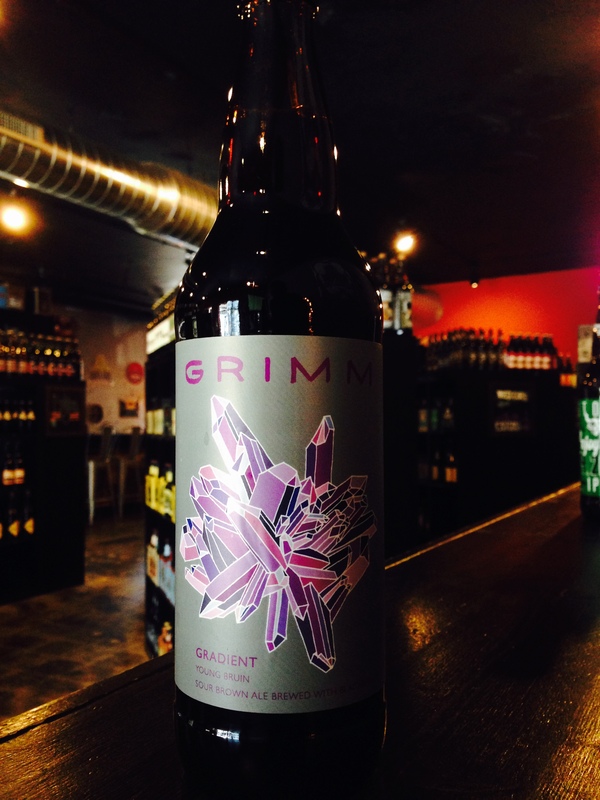 Gradient is an American Sour Ale brewed with Blackberries and fermented with a mixed culture of yeast and lactobacillus. Belgian Dark candi syrup lends a touch of caramel sweetness that balances the lactic acidity and enhances the lush blackberry character. 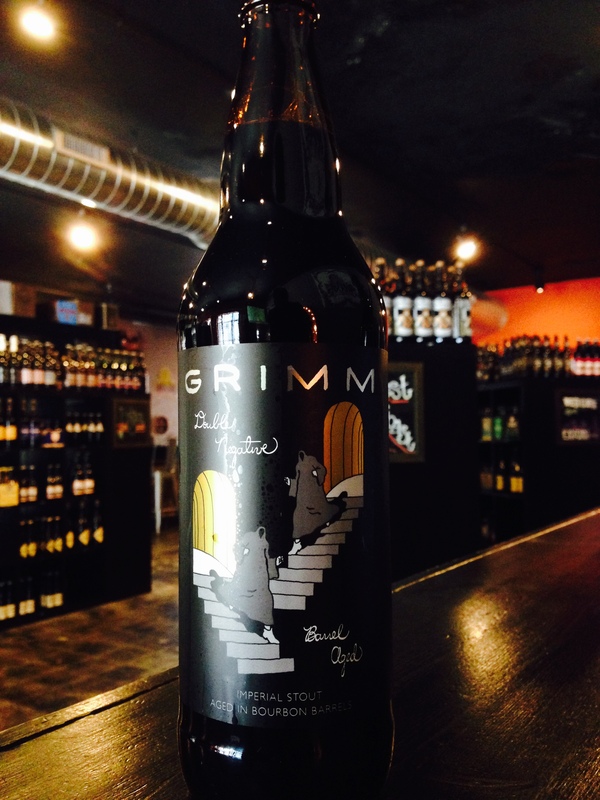 Grimm’s award-winning Imperial Stout aged in Bourbon Whiskey barrels. 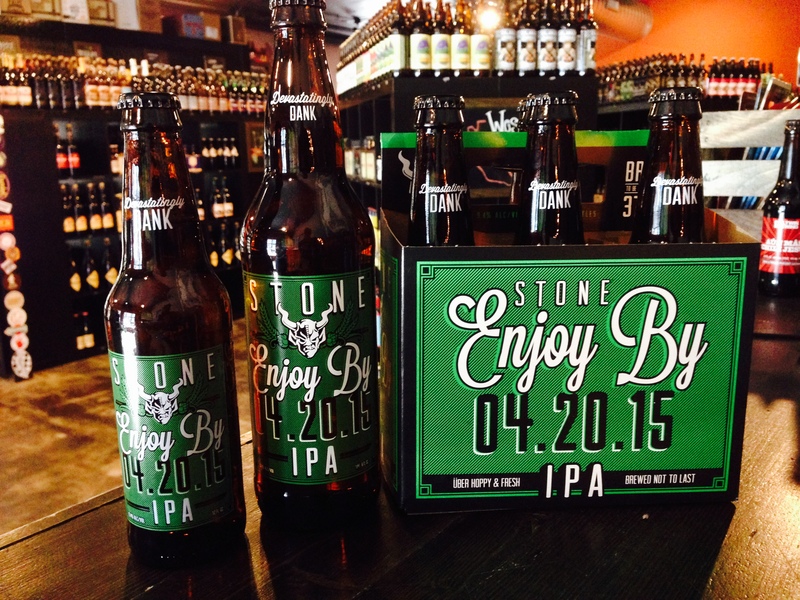 A super fresh single hop IPA for all ya’ hopheads out there. 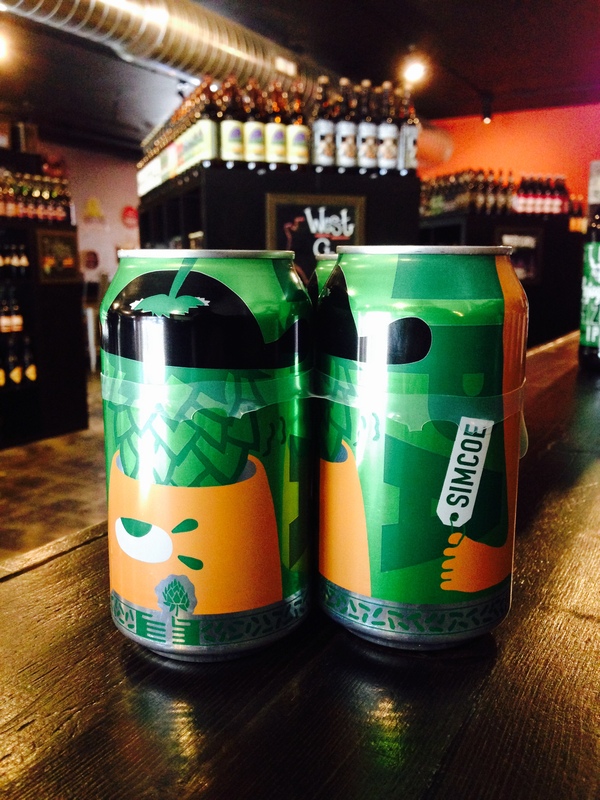 Discover the full potiential of the Simcoe hop. 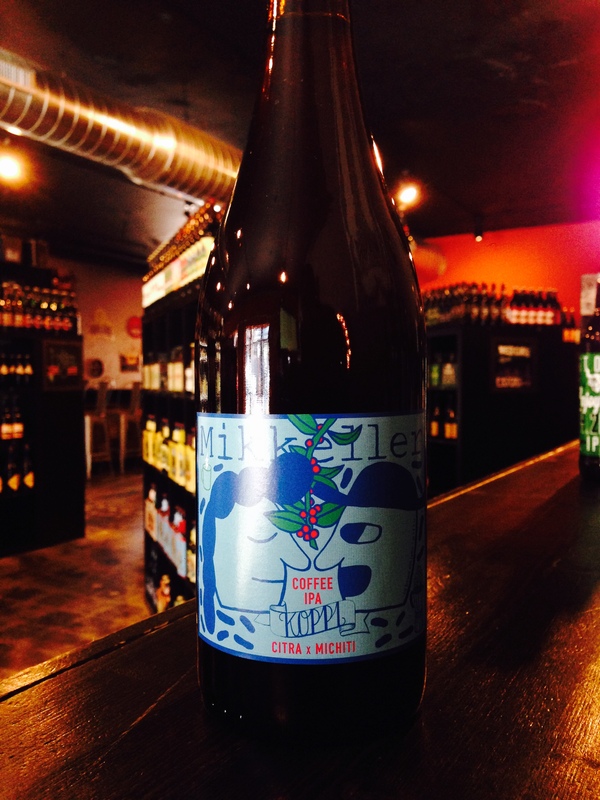 From the beer geek breakfast series – the beer that really put Mikkeller on the map – he decided to shake things up by adding a truck load of vanilla to the french press coffee trick, creating a whole new dimension to the beer that are loved by freaks and geeks worldwide. You have in your hands a devastatingly fresh double IPA. Freshness is a key component of many beers – especially big, hoppy IPAs – but they’ve taken it further, a lot further, with this one. They brewed this IPA specifically NOT to last. 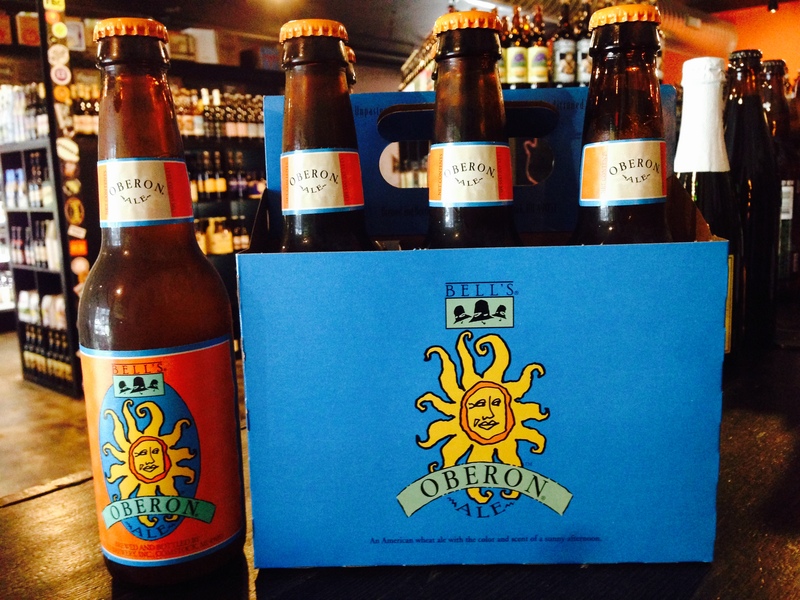 They’ve gone to extensive lengths to ensure you get your hands on this beer within an extraordinarily short window, and they’ve sent a very clear message in the name of the beer itself that there is no better time than right NOW to enjoy this IPA!